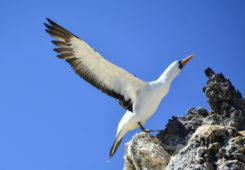 Why should I travel to the Galapagos when I can go to the Caribbean for half the price? 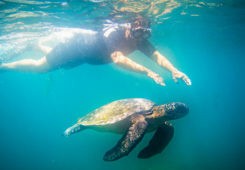 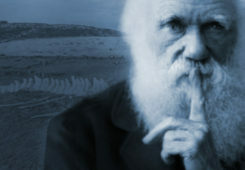 Adventure Vacation in Galapagos: Metropolitan Touring Invites You to Seize Your Vacation! 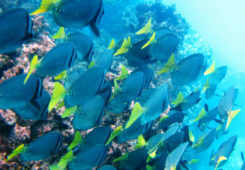 Celebrate Valentine’s Day in the Galapagos Islands! 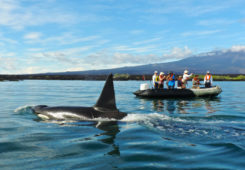 Do we offer Galapagos whale watching tours?